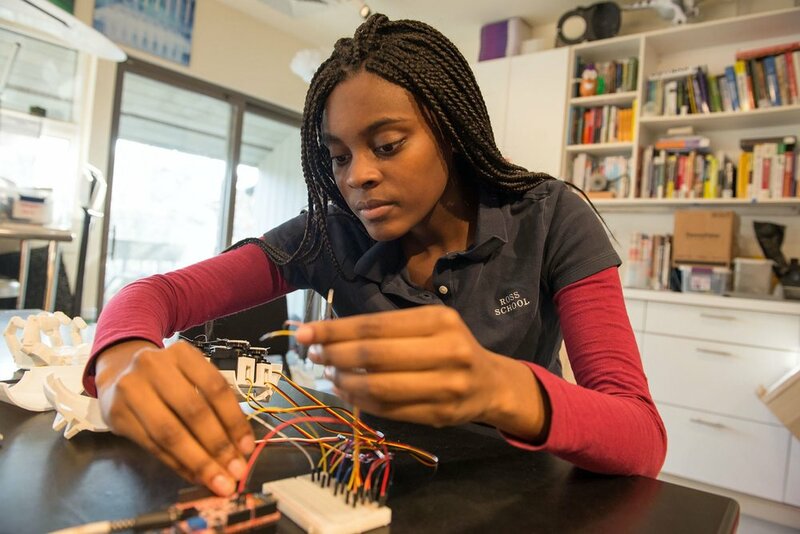 Ross School’s new program is a curricular pathway for students who wish to enhance their educational experience by incorporating coursework in the STEAM—science, technology, engineering, arts, and mathematics—fields. Since its founding in 1991, Ross School has focused on creating new models for teaching that better address the challenges of the new millennium. Over the years, Ross’s dynamic learning laboratory has been further enhanced by strategic partnerships with Intel, Yamaha, and R/GA Interactive as well as by the merging of innovative theory and practices with cutting-edge technology. The Innovation Lab Certificate Program builds on principles of innovation and creativity to connect student learning in the critical areas of science, math, technology, and engineering with arts practices, elements, and design. 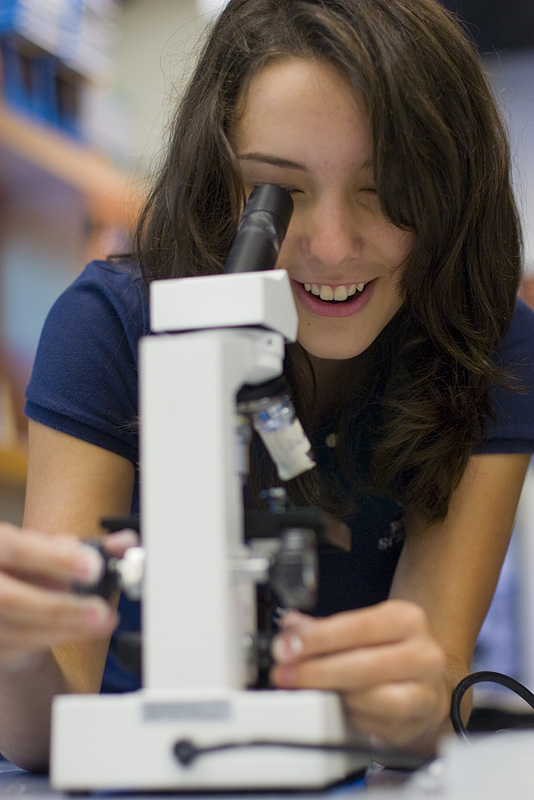 Students engage in authentic, problem-based learning and design thinking and take advantage of opportunities for personalized research to enhance readiness for college and careers in STEAM fields. 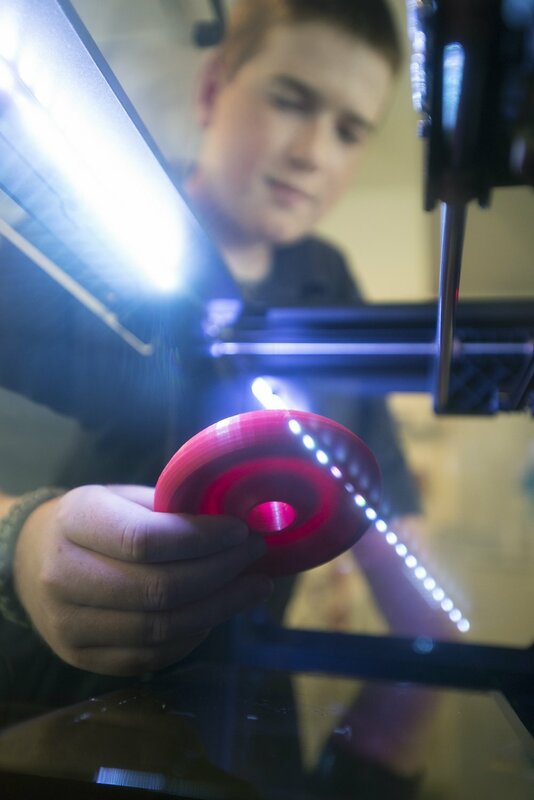 The Ross STEAM Innovation Lab Certificate can be earned over four years, although students may complete the program in less time. Students entering Ross School after grade 9 may provide official transcripts in order for coursework at previous schools to be evaluated for appropriateness in meeting the certificate requirements.